Talking about the advantages of the great development of industry, the one cannot ignore the negative influence on the nature. Nowadays, the biggest problem the inhabitants of the planet have faced with is the fragile biosphere. The pollution has a hazardous influence on health and well-being of the humans. The facts about environmental pollution will be analyzed. Being environmentally focused will help to prevent the disaster. Not only humans are suffering, but all the living creatures on the planet. 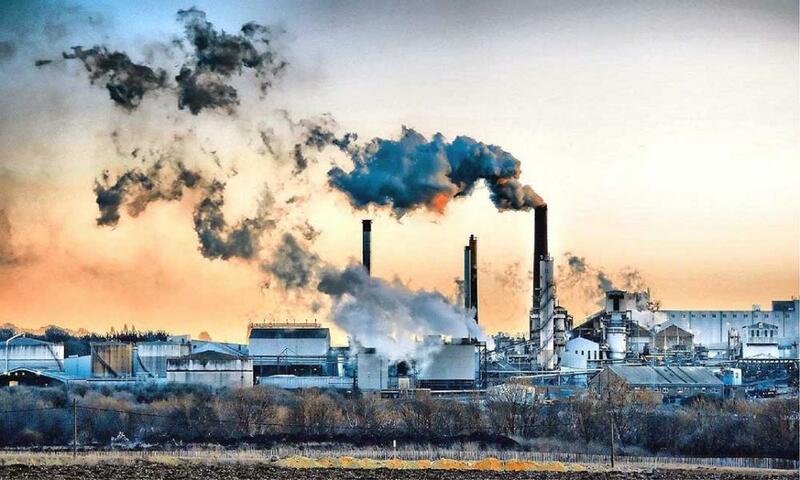 It is industrialization, which became a cause of pollutants distribution all over the biosphere. People cannot regenerate everything that has already been spoiled, for example trees, air and water, however, it is possible to control the emissions and to do everything to reduce the amount of pollutants. There are many ways to improve the situation. The development of the new technologies in recycling is remarkable, certain policies should be introduced to interest the public to make a change. Concerning all the environmental issues, the key thing is to understand the global nature and the possible consequences of not doing anything. Running taps continue to be one of the largest sources of water pollution (Neha n. pg). Solid municipal waste generates at our residential areas that leads to soil contamination and air pollution (Gray n.pg). We smoke, make fires, use plastic bags, harmful detergents and shampoos. Advanced industry and technology, at the same time, became our boon and bane. Nevertheless, everyone has a choice whether to live in a plastic jungle or to enjoy the life in a blossoming garden. The scientists cannot save the planet without our help. Everyone can make a small contribution to make our planet a nice place to live in. Nakate, Shashank. “Environmental Pollution Effects.” Buzzle: Intelligent Life on the Web. n.p., 28 Mar. 2011. Web. 30 Mar. 2013. Joshi, Neha. “Ways to Reduce Environmental Pollution.” Buzzle: Intelligent Life on the Web. n.p., 25 Aug. 2011. Web. 31 Mar. 2013.